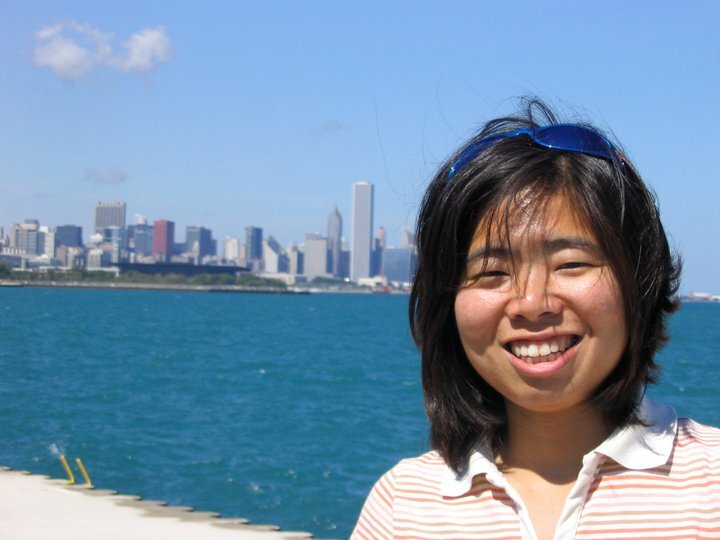 USF College of Medicine postdoctoral cancer researcher Kayoko “Kay” Ishizuka, PhD, was killed early Saturday, Sept. 25, when she was struck from behind by an SUV while riding her bicycle in the bike lane on Bruce B. Downs Boulevard. Dr. Ishizuka was a postdoctoral fellow in the Department of Molecular Medicine and was riding home at 1:30 a.m. after working at the USF laboratory. Link. Please join us for a memorial ride, Sunday October 10th 2010 at 10am for a ride in memoriam. 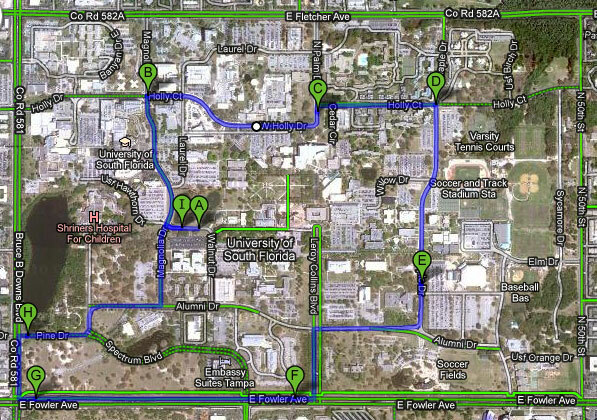 The bicycle ride will start at Simmons Park on the USF Tampa Campus (Closest cross streets are Magnolia Dr. and Walnut Dr.) We will leave shortly after 10:00am and ride a short 4 mile loop around the campus making a stop across the street from where the crash site (Pine Dr and 30th St.) and then returning to the park. Please take a look at the map below. 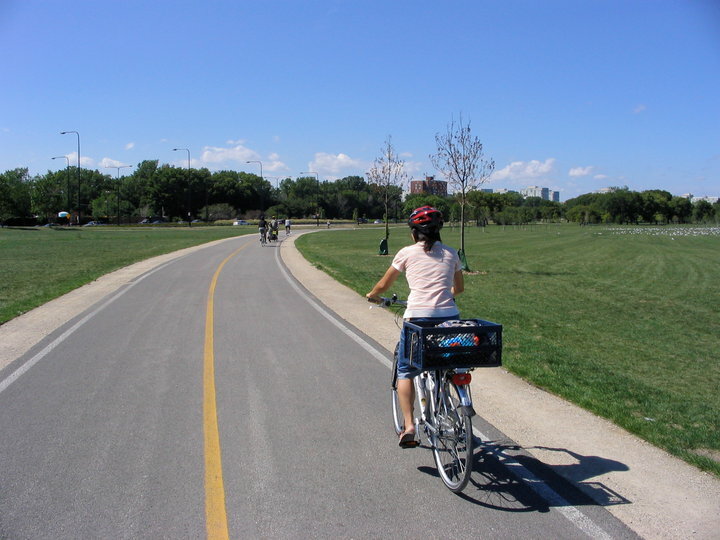 Things to bring to the ride: Protective clothing, maintained bicycle and Helmet. Please place your email address in the list below if you would like to attend or receive announcements regarding the ride, in case the time/place changes. There is also a Facebook event page setup which will also be available.